SKU: 10H11530. Categories: Clearance Sellout, Living, Artificial Plants. Tags: accessories, artficial plants, decoration, home, living, malta, plants, tulip. 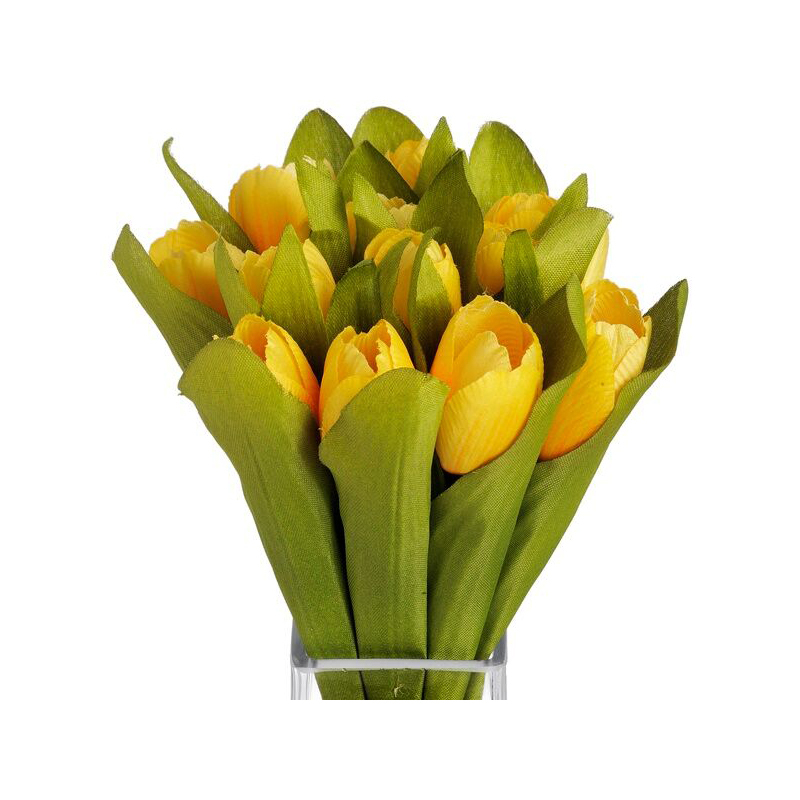 Yellow Tulip Bunch.Material : plastic.